Trump Administration Brings Relief to Long-suffering Predatory LendersThe Consumer Financial Protection Bureau just gutted another consumer financial protection. Hope for Amazon Dash Buttons Is, Uh, Dashed in GermanyA court found that the Wi-Fi buttons don’t allow for price comparison. 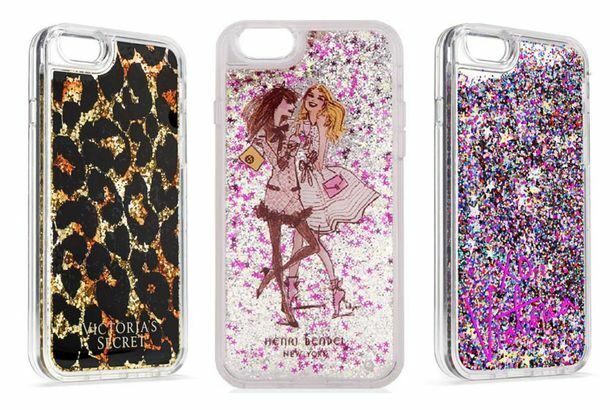 This Liquid-Glitter iPhone Case Has Been Recalled Due to Chemical-Burn RiskThe MixBin cases were sold at Amazon, Victoria’s Secret, and other retailers.